Wassily Kandinsky, a native of Russia, sits in a rare position among Matisse and Munch under the labels of “‘Fathers of Modern Art.” Similarily, Kandinsky is often hailed as “The Painter of Sound and Vision.” He is most known for his “Composition” series, where he expertly explores the idea of complex abstract symbolism and as it’s name suggests, compositional elements that were unheard of before his time. 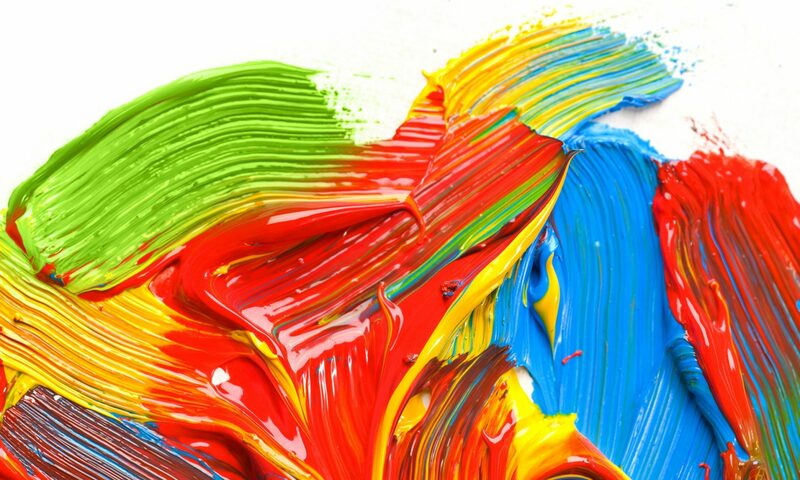 Although labelled as an expressionist, several pieces of his can also be applied to the genre of fauvism. 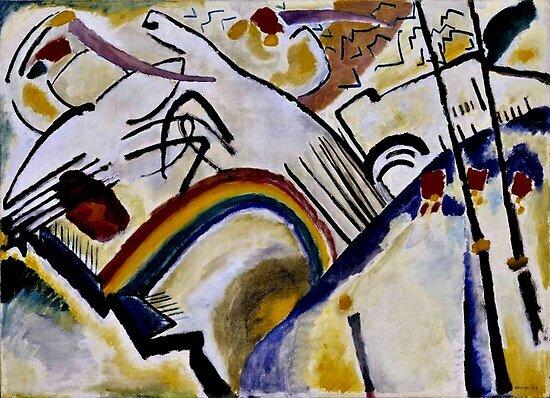 However, it would be wisest to say that Kandinsky creates his own category of revolutionary abstraction. 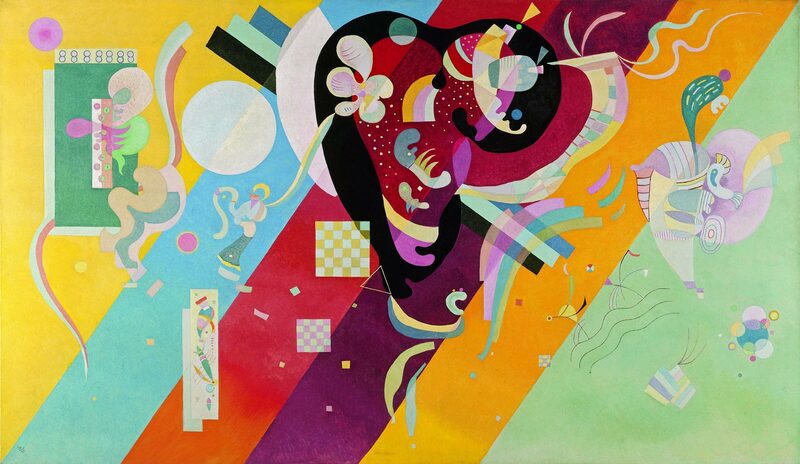 Kandinsky waited until his thirties to become an artist. Perhaps it is for this reason that his art defies all historical guidelines; that he branches out into unfamiliar territory fearlessly and without mind for critic opinion. He was inspired by the creations of Claude Monet. His love of forward moving ideas eventually would gain him a career at the Bauhaus, a school of art and design that valued morals like “form follows function,” and produced many interesting and modern-looking pieces of work, ranging from furniture to appliances to pieces of design and art. 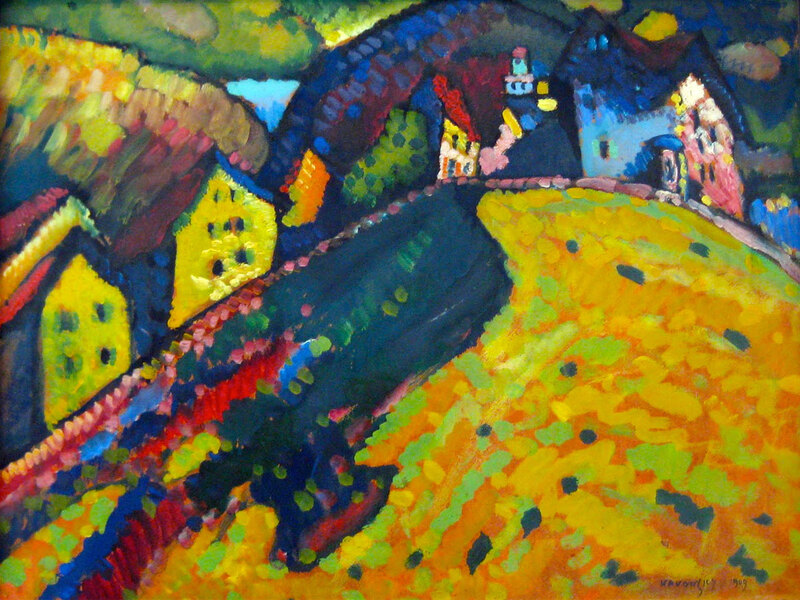 “The Houses at Murnau”These may seem like bold claims, but Kandinsky does not fall short of his modern legacy. His outstanding use of color and line, his overwhelming yet harmonious compositions, and his unmatched ability for translating indescribable phenomenons and feelings into a visual manifestation without a doubt earn him the hundreds of heroic titles attributed to him. However, regardless of his famous modern day reputation people regarded the expressionists as a whole as illegitimate artists, and their success was often owed to only a handful of people that believed in them. This could certainly be said of the Bauhaus for Kandinsky. 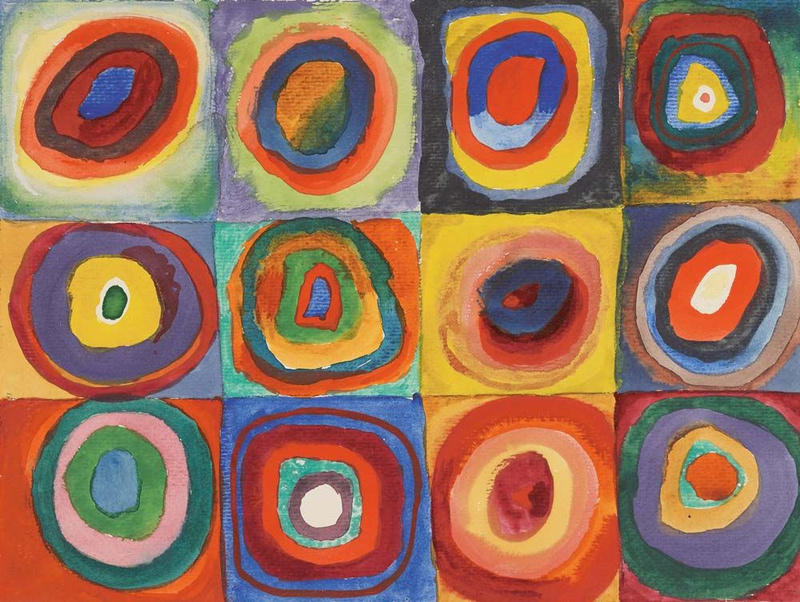 He would go on to inspire the students of the Bauhaus before their dismissal during World War 2, as well as the entire generation of Abstract Expressionists that arose in the post war period.